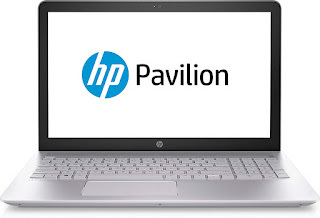 Today, August 2nd, head on over to Amazon.com where you can score this HP Pavilion 15.6″ HD Touchscreen Notebook for only $349.99 shipped (regularly $499.99). This laptop features a dual-core accelerated processor, 4GB DDR4 memory, 1TB SATA hard drive, USB 3.0, a Super Multi DVD±RW drive and more. This would be a great time to grab one for your kiddo heading back to school!